The Verdict: This is the better of the two wind banners, but still finds itself lacking. Both Lin You and Ku Hai are great, but Long Long needs quite a lot of Critical Rate to compete with Zephyr. Stribog isn’t overly useful unless he’s fully unbound (or you missed out on Sylvia). I would only recommend summoning if you need good wind Adventurers, as there isn't much else to covet here. 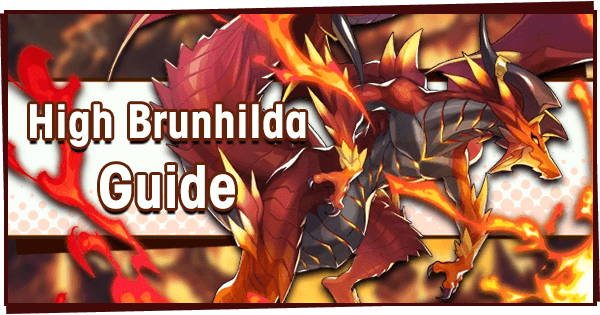 In this article, I’ll be running over the rate-up Adventurers, Dragons and Wyrmprints in order to help you make an informed decision whether or not you should summon on this banner. 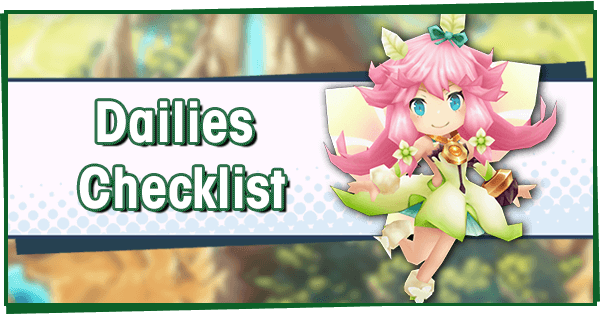 Since Wyrmite and Diamantium are so valuable, it’s always a good idea to consider the options before taking the plunge! The recent update has granted everyone a free Tenfold Summon Voucher. 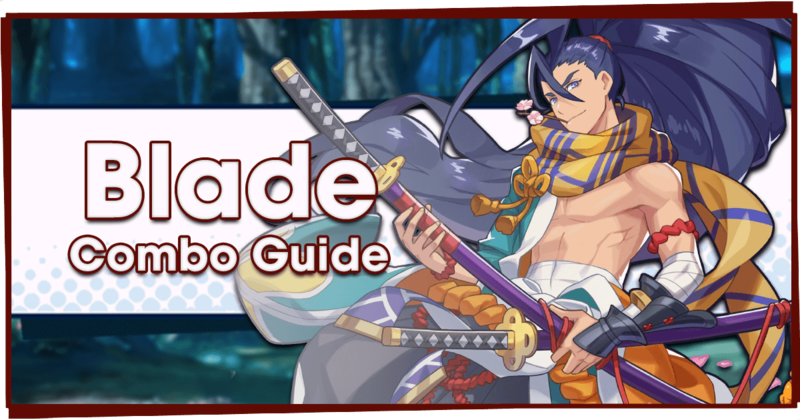 Although it might be tempting to use immediately, please remember that the voucher has no expiration date, meaning it can be saved and used on future banners. Both Lin You and Ku Hai are great adventurers with solid stats, weapon types and skills. They both have Bog Resistance, so this is a great banner for the ongoing raid event and Mercury Dragon Trial. Xiao Lei is let down by the fact that she’s a 3★ Adventurer, but is quite usable in her own right. 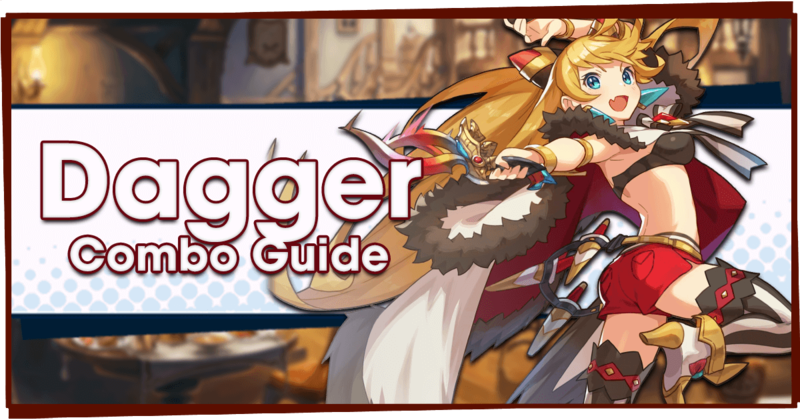 Lin You is currently the only 5★ melee Adventurer with Bog Resistance +100%, making her the sturdiest for fighting Mercury. She can also inflict Sleep onto Mercury. At base 517, Lin You has one of the highest Strength values of the roster. 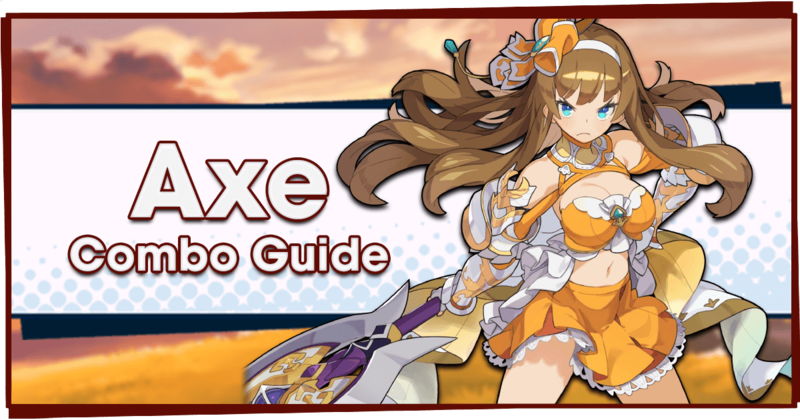 Axes typically have low SP gain, but Lin You covers this weakness with her Skill Haste passive and increased attack speed from Heaven’s Breath. Heaven’s Breath has many effects, but the heal is underwhelming and it has a huge SP cost of 8014. She’s one of the best Adventurers to pair with Long Long due to her HP 70% = Critical Rate +8/10% passive. For those who have crafted a weapon for Ranzal, she is almost a direct upgrade to him and uses the same weapon. 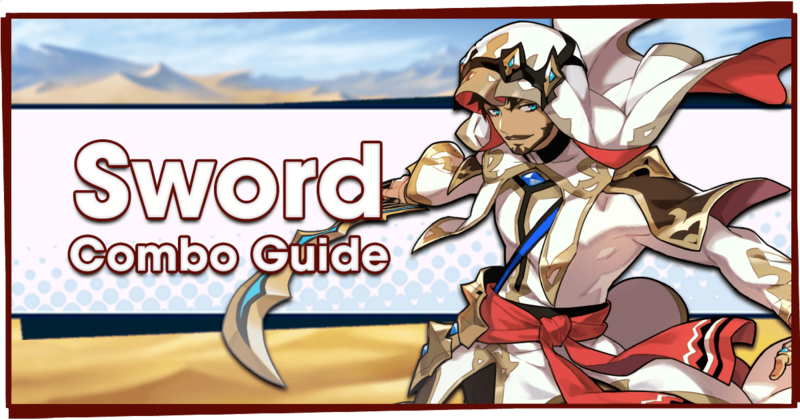 Ku Hai is Dragalia’s first ever Wind Sword user! He can be summoned at 4★ rarity. His Soaring Flicker is a straightforward damage skill with a low SP cost. Stat-wise he has decent Strength, but falls behind Musashi. Keen Blade gives him a nice buff to Critical Hit rate and powers up his Force Strikes. It has one of the lowest SP costs for a Skill 2 at just 2913. Both of his passives are designed to buff Critical Damage, making his critical hits extraordinarily strong. However, it means he relies heavily on his Keen Blade skill and other sources of Critical Damage. Did I mention he’s the first Wind Sword user in the game?! Xiao Lei is a Light Wand user who can be summoned at 3★ rarity. She’s a good damage dealer with Flash Strike, and is helped greatly by her Skill Damage +15/20% passive. She has Poison Resistance, but lacks 100% meaning she is less reliable than characters like Fritz, Rawn, or Julietta. Her Tactical Analysis is an interesting Skill, but it only lasts a short time and provides a smaller overall damage boost than a 10% Strength buff. Both Amane and Lucretia are better choices for Light Wand users, although they have Curse Resistance instead of Poison. Both of these Dragons are decent, but are outclassed by other Wind Dragons (depending on factors). Long Long can be better or worse than Zephyr, although he requires a significant amount of Critical Rate to break even. Neither of them are must-have Dragons. Long Long is a Wind Dragon who grants +30/45% to Strength, and +50/55% to Critical Damage when equipped. He is weaker than Zephyr unless your Adventurer has 22% or more Critical rate. This makes him much more of a niche dragon than Zephyr, although Adventurers like Lin You can successfully reach that much Critical rate with the right Wyrmprint. He’s still better than Roc, making him at worst the second best Wind Dragon for damage dealers. 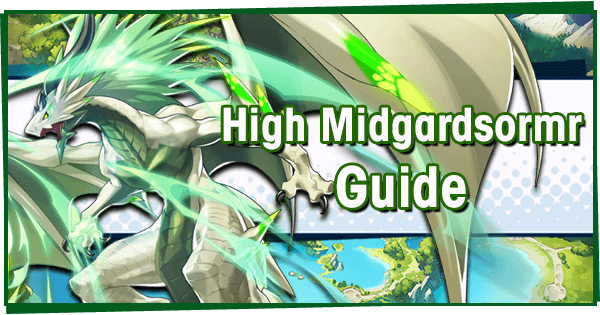 Stribog is a Wind Dragon who grants +30/45% to HP when equipped. 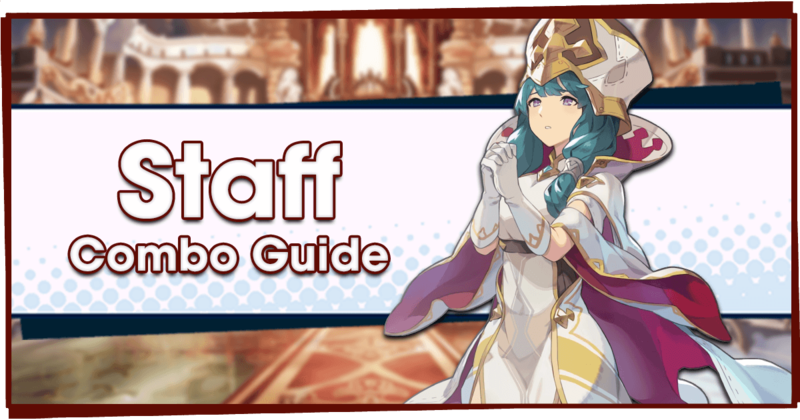 He’s a great budget choice for Wind healers, but Sylvia gives a similar boost and is better unless Stribog is fully unbound. Ultimately he's a decent pickup if you missed out on Sylvia or didn’t want to summon on Garuda’s banner. 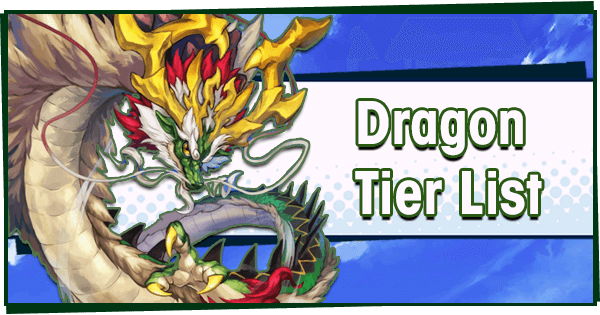 This banner’s Wyrmprints are a mixed bag: Kung Fu Masters is a great Wyrmprint for Lin You and Long Long, but is only useful on Axe users. Warrior Maiden is a print with split identity, while Lunar Festivities the latest print to power up Force Strikes. None of these prints are worth going out your way for, unless you have both Lin You and Long Long. 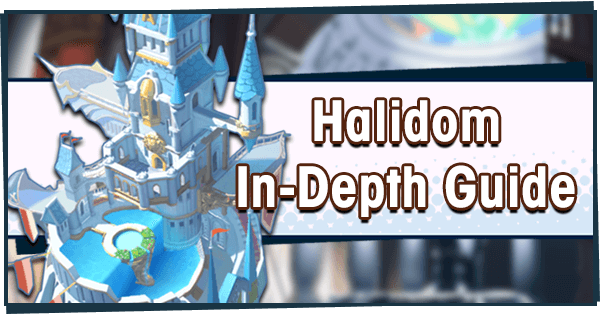 This 5★ Wyrmprint boosts Critical Rate by 10/12% when the user wields an Axe and boosts Skill Damage by 10/15%. This Wyrmprint is amazing when used with Lin You and Long Long, as it helps her build enough Critical Rate for Long Long’s Critical Damage boost to provide a large damage increase. It’s also good for Ranzal and Johanna, although they would do better with Wyrmprints like Plunder Pals that boost Skill Damage. 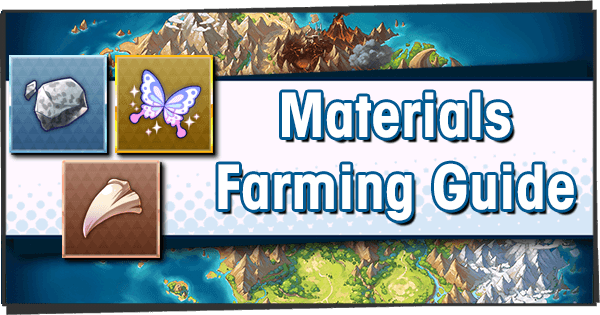 This confusing 5★ Wyrmprint boosts Recovery Potency by 8/10% and grants Slayer’s Strength 3/4%. Although the Slayer’s Strength is nice, this Wyrmprint is ultimately best on healers due to the increased Recovery Potency. 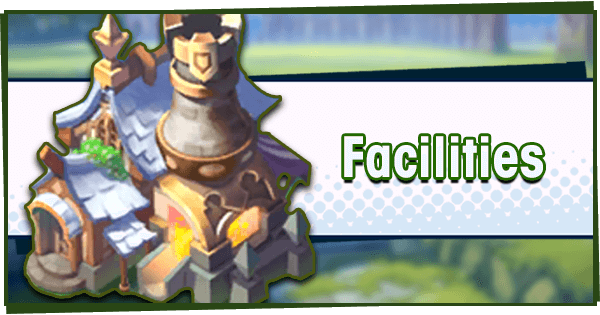 It’s great for Facility Events where many enemies appear, and can be used by both healers and non-healers. The maximum Strength boost from Slayer’s Strength is 20% when fully unbound. 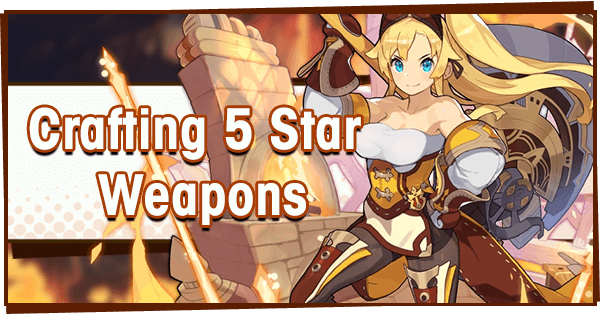 This 4★ Wyrmprint boosts Force Strike damage by 20/30% and grants Striking Haste +6/8%, which boosts SP gain when using Force Strikes. 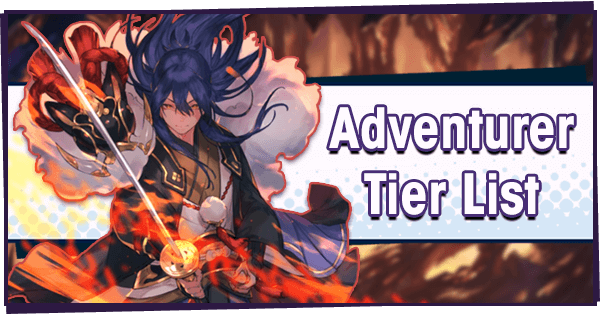 The effects of this Wyrmprint are centered around Force Strikes, making Adventurers like Ku Hai, Hawk, Nefaria, and Xander good candidates for it. However, prints like Fresh Perspective offer a more reliable boost through Skill Damage, so this print isn't a strong choice either way. This 4★ Wyrmprint provides 20/25% Bog Resistance and reduces Water damage taken by 3/5%. It’s a nice defensive Wyrmprint that’s great when using 3* Adventurers with 75% Bog Resistance. 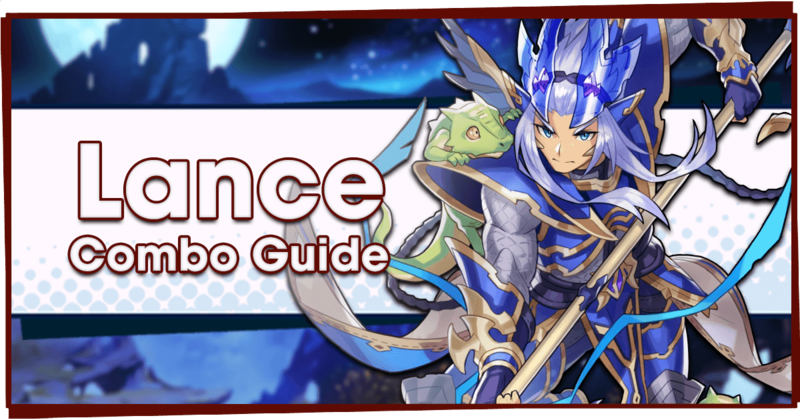 It’s better to simply use an Adventurer with 100% Bog Resistance (such as the easily-obtained Ranzal) coupled with a damage-boosting Wyrmprint. 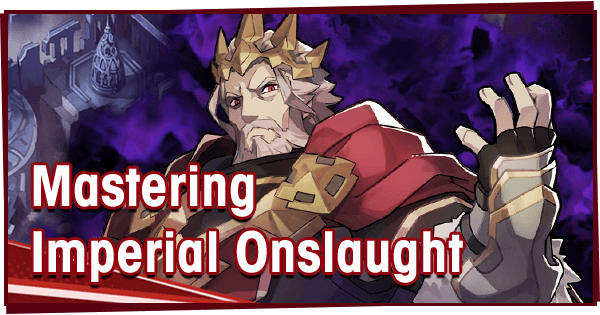 This 3★ Wyrmprint grants Broken Punisher +15/20% provided the holder is a Wind Adventurer. It’s great for Adventurers built around dealing tons of damage in a short time, those with strong Skills, or Adventurers who already have Broken Punisher like Addis. All things considered, this is one of the best 3★ prints. But, there are many better Wyrmprints available at 4★ and 5★ rarities.